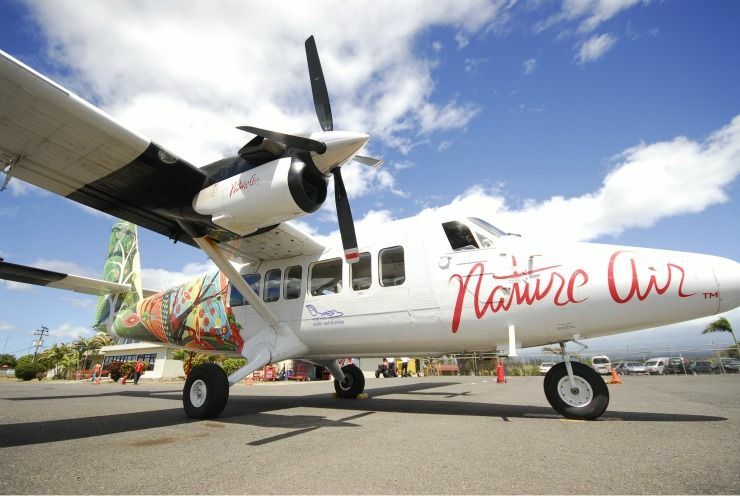 QCOSTARICA – You’ve seen it. It may be even in front of your house. 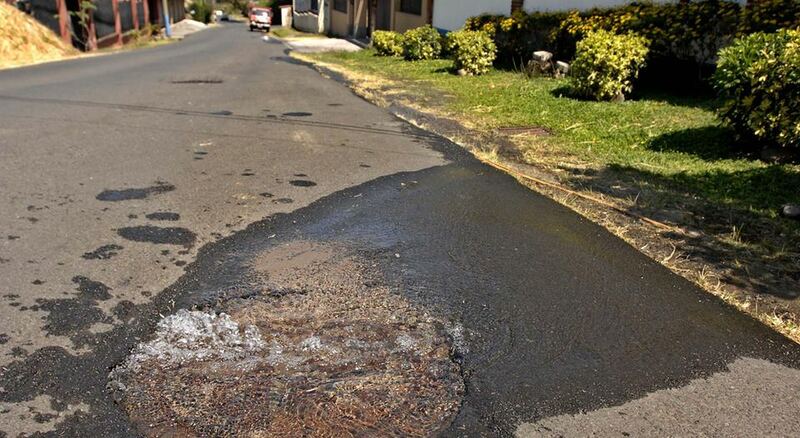 You can’t drive a street in San Jose and surrounding areas without seeing a watee leak or signs that a repair recently took place. Am I exaggerating? No. According to an analysis by the Autoridad Reguladora de los Servicios Públicos (Aresep) – regulator of public prices and services, has found that the state water and sewer utility, the Acueductos y Alcantarillados (AyA) loses between 47% and 67% of its water. The water distribution network with the greatest losses in 2015 was in the Greater Metropolitan Area of San Jose (GAM), Chorotege and Brunca, with losses between 47% and 50%. In the Central Pacific and Central East regions, the loss was between 50% and 57%. In the Huetar Atlantic region, the loss was as high as 67%. The study reveals that the percentage of loss to leaks remains practically the same as in 2014. In contrast, the ESPH (the water utility in Hereida) has a loss rate of 33%, a six point drop compared to 2014. Sergio Núñez, AyA deputy manager of systems for the GAM admitted the leakage problem, but said improvements are underway. The official said the state utility has borrowed US$160 million dollars to finance a major project to seal most leaks and better control distribution resources to consumers. The project is a six year program. The Aresep study also looked at water quality. The regulator said good water is coming out of pipes in Costa Rica, but stressed deficiencies in sewage and water treatment, the levels very similar to that of four years ago. ARESEP expects improved results in 2016 with the start of operation of the new sewage treatment plant Los Tajos in La Uruca (San José). Núñez said that plant is already treating 8% of the wastewater from the GAM and expects the level to rise to 20% within two years.